While in Healdsburg, CA, we visited my friend Jean Macdonald, who was coincidentally staying at her sister’s house. 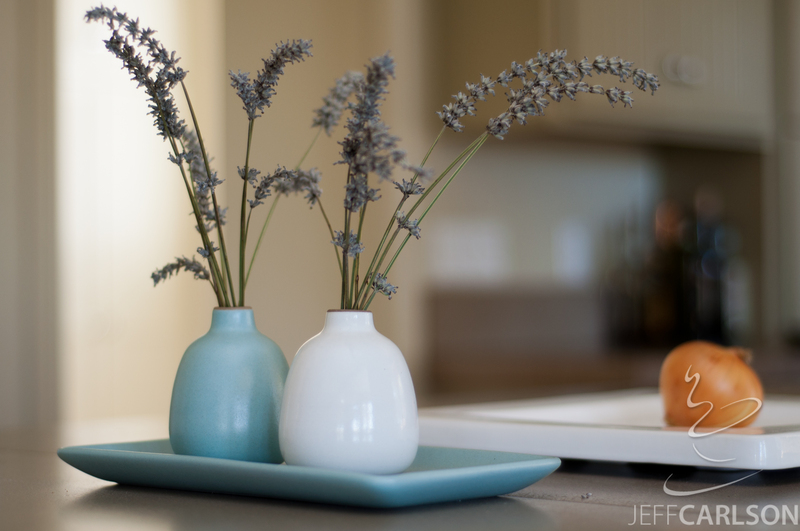 In the middle of a beautiful kitchen was this simple little tableau. The onion sat alone in the middle of the square dish, like it was art instead of something to be cut up later to cook.